Jupiter, Florida – The King of modern golf says it is time for him to start his own invitational golf tournament. Tiger Woods says his new PGA tourney shall be called the Tiger Woods DUI Invitational. Each participant will be required to consume enough adult beverages prior to each round of golf in order to be considered legally drunk by trained highway patrol officers. Once each player’s blood alcohol level is at or above the legal limit for blood alcohol content, they will be allowed to tee off in groups of fore. 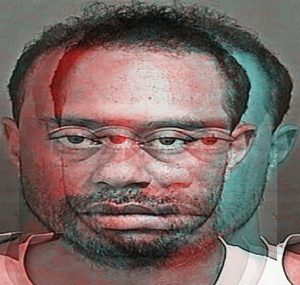 The grand prize for the Tiger Woods DUI Invitational will be a hot new car and a full case of Mondavi red wine.